Why have food waste services? 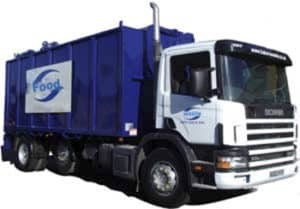 If you are able to separate your food waste from your general waste, we will GUARANTEE to save you money on your current waste disposal costs. We’re so confident of this guarantee that if we don’t save you money, we’ll take your waste away FREE OF CHARGE FOR A MONTH! If saving money isn’t a good enough reason to have a food bin, you might be interested to know that you’ll also be helping to save our environment. 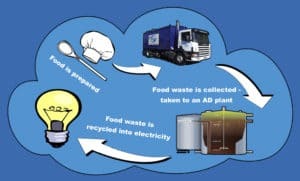 Food waste is bombarded micro-biological treatments, encouraging your leftovers to produce a gas which is then harvested to produce electricity. How is the food collected? Complete the online enquiry form below. A member of our sales team will be happy to visit and conduct a full waste audit. 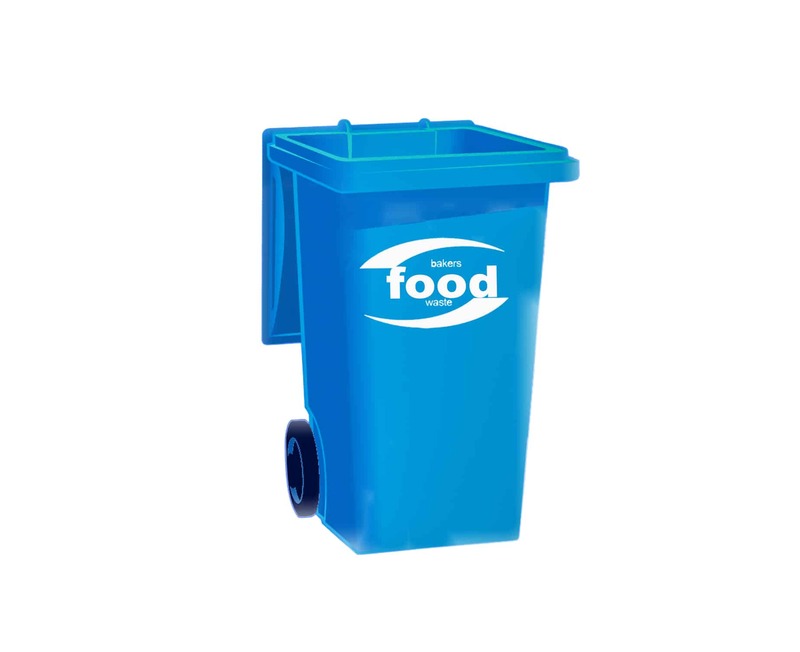 Sign up to have a food bin(s) for a 3 month trial and if we don’t save you money, your fourth month will be completely free of charge.